Happy Thanksgiving everyone. Everybody enjoy their day with family and friends, and Football today! I'll be working all day, so that's how I'll be enjoying mine. Yay... anyways... everyone have a good one! happy thanks giving to you miD and to everyone! RAZZLE! DAZZLE! Hey big money though right mid? 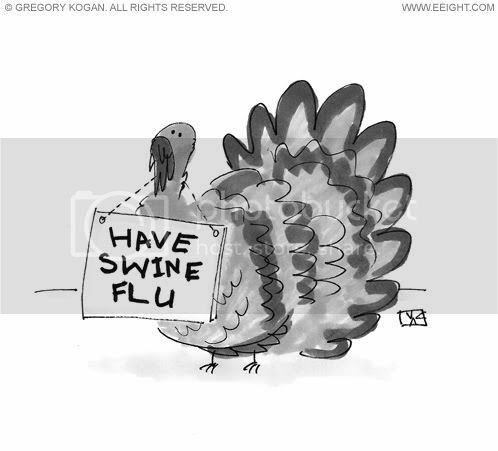 Happy Turkey Genocide Day everybody! hopefully there is, but it's not looking as busy this year. way less people. anyways.. Karma for all of those who post in this thread today! Happy Thanksgiving. And a big shout out to all the native Americans! Happy Thanksgiving everyone! Have a great day and night. Hope everyone has a great meal with family and friends. Happy Thanksgiving to my SFF family! i'd be thankful for that! Hell yeah!! And is that Sneak King I see you've been playing? the after math. 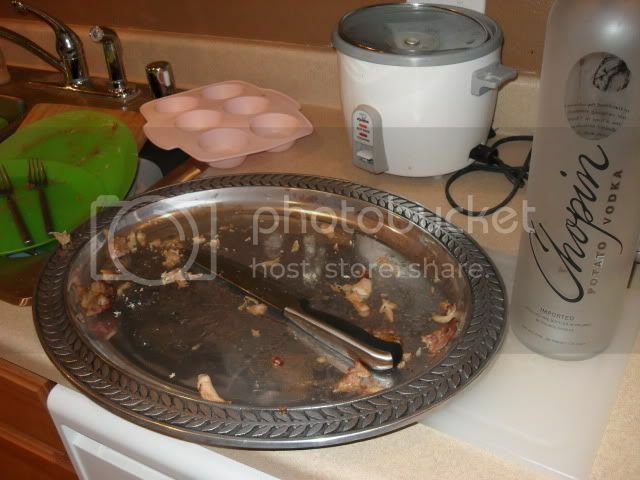 turkey gone, bottle of vodka empty and i didn't use the rice cooker. today was a good day.